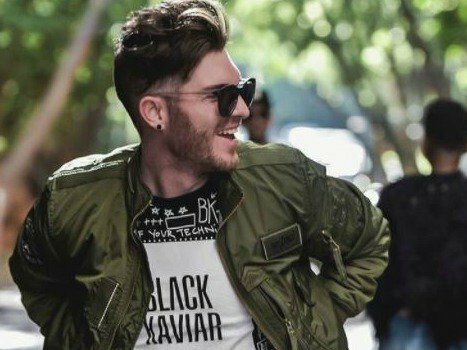 Singer and songwriter Kyle Deutsch has covered one of the biggest songs of 2017. The 'Back To The Beach' hitmaker shared a link on Instagram to his cover of Ed Sheeran's number one hit, 'Shape of You'. "Just for some spice," he captioned his post. "Too nice," one fan commented. Listen to his cover below and let us know what you think.